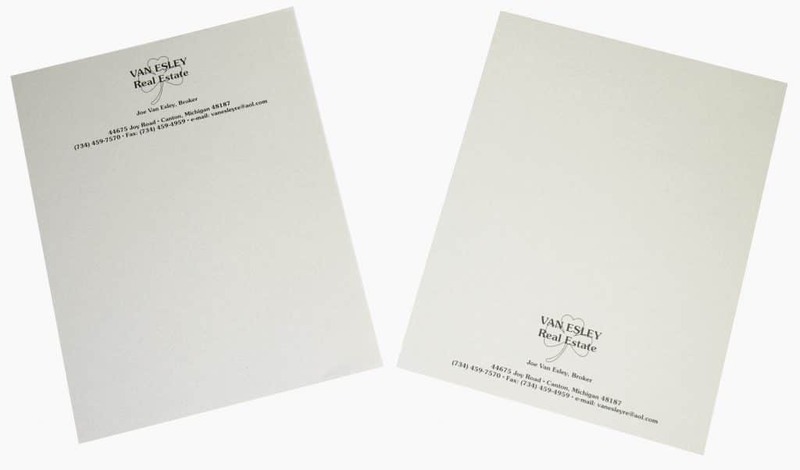 Letterhead is important when it comes to building your business image. 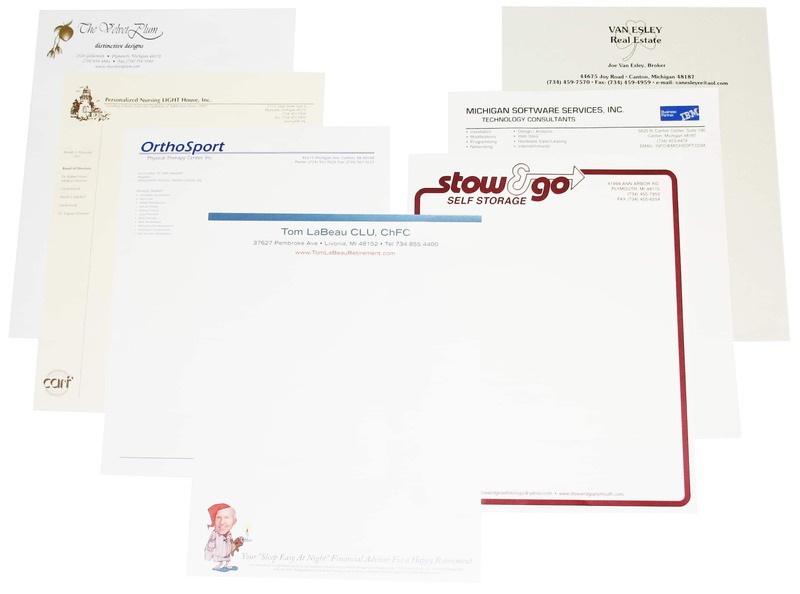 Greko Printing can print your letterhead to your needs and preferences, whether you are trying to match your franchise specs and colors or need to design a new letterhead Greko can do it all! Greko Printing can do short run prints to get your business started also!